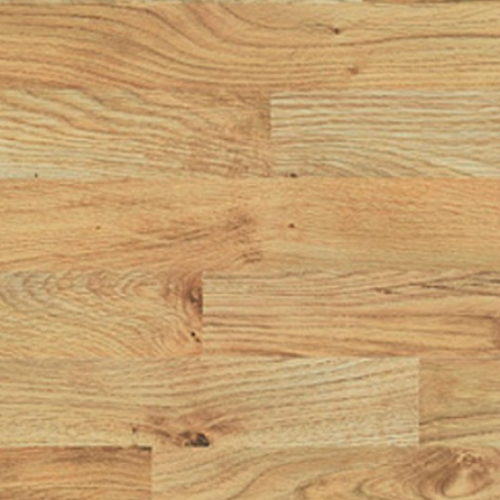 Kensington summer oak is one of the most natural looking laminates in the collection. 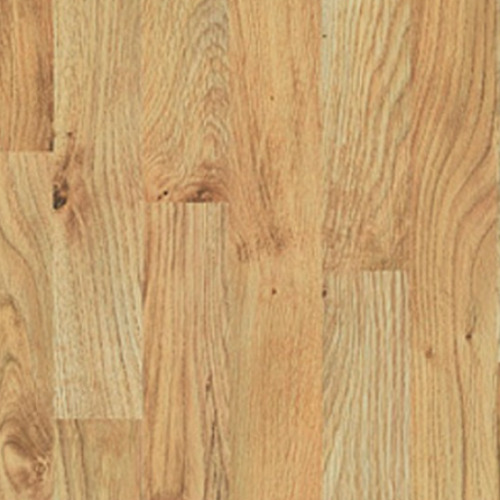 The laminate comes with a beautiful variation of golden and yellow tones which blend well with the darker shades on the knots. Various knots come in different sizes across the boards.